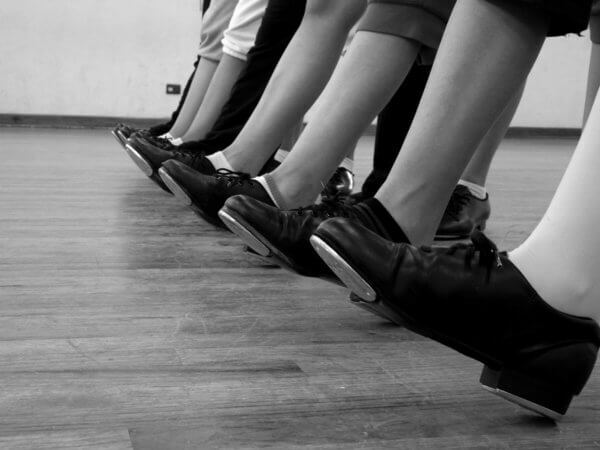 their profession the thing they love most – dancing. Sophie’s passion for teaching others dance has seen her achieve outstanding marks in her teaching qualifications in ballet, tap and modern dance. Together, Sophie and Chris wanted to give a new generation of young people in their hometown the opportunity to dance – whether as a hobby or with the goal of a career in professional dance.